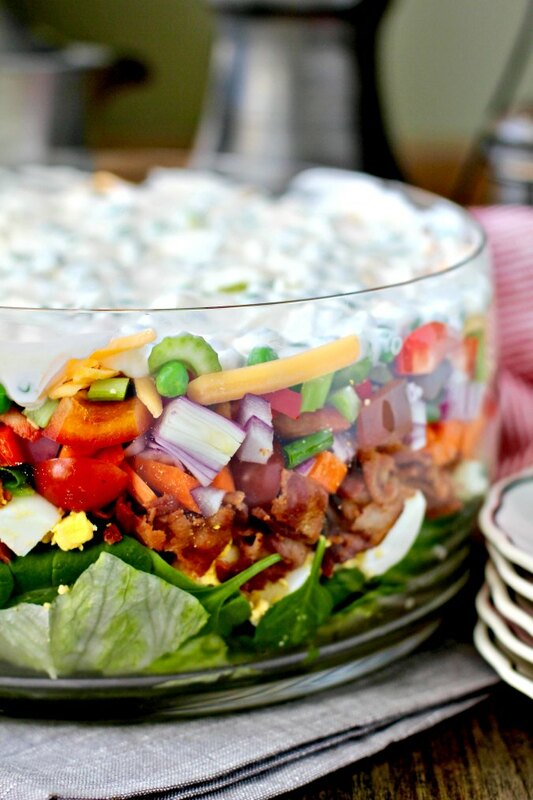 This layered salad with iceberg, baby spinach, bacon, and peas (and lots of other veggies) is a reminder of those potlucks and recipe books put together by church groups, babysitting co-ops, charity groups, and women's clubs. Not necessarily high brow, but definitely tasty. This Ultimate Layered Salad has twelve layers if you count the dressing. This fried catfish is coated with a mixture of cornmeal and ground long grain rice and then pan fried until it is golden and crispy. 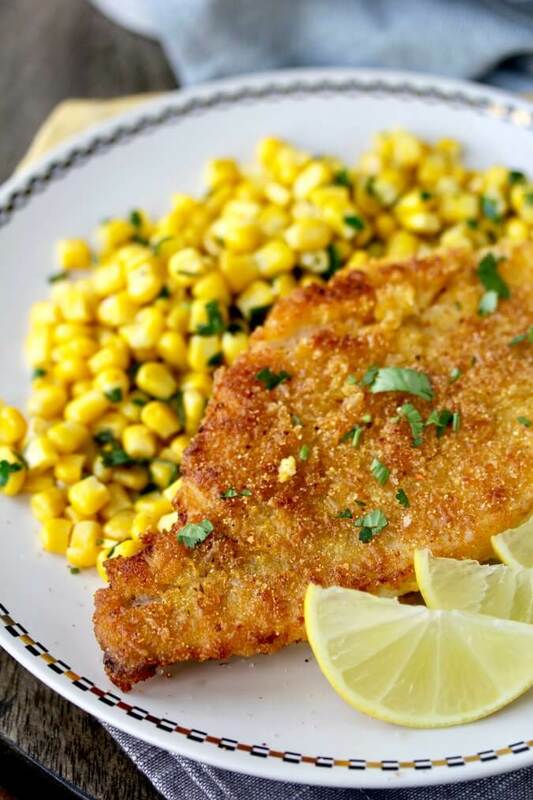 This cornmeal and rice crusted catfish is extra crunchy from the rice in the dredge used before frying. This Potted Crab Recipe is a classic appetizer from the pubs of Ireland and England and it is a great way to showcase such an extravagant ingredient like crab. 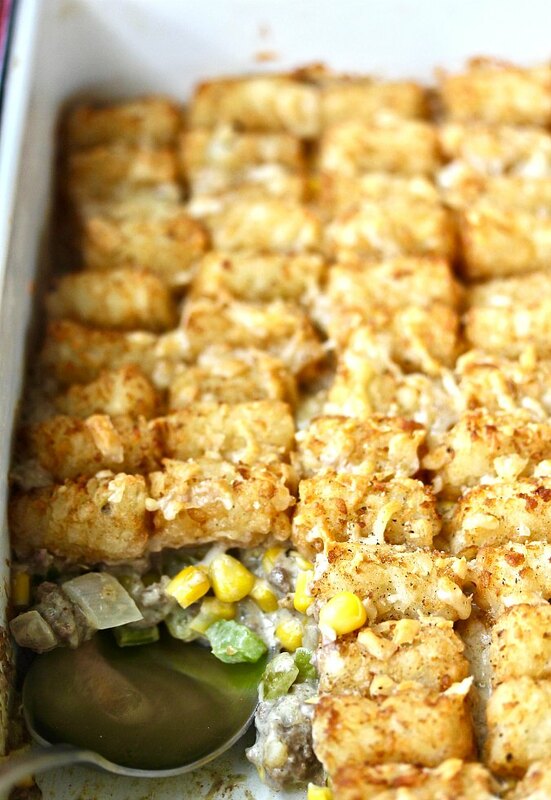 It's so easy to make, and is wonderful for both picnics and dinner parties. 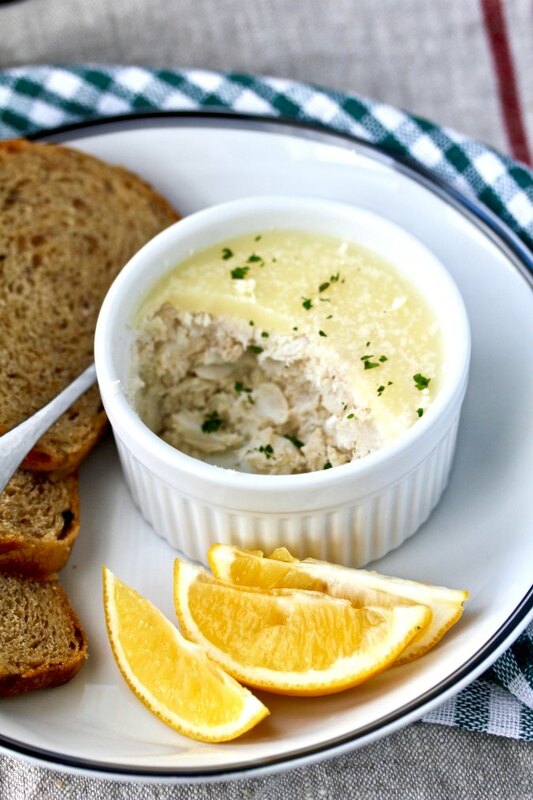 Potted crab comes from the method of "potting" meats and fish to preserve them from the pre-refrigeration days. Now it's a great way to stretch crab a little further as well as make it spreadable. This Caramel Honey Cake is loaded with chopped pecans and frosted with an amazing Dulce de Leche Buttercream. 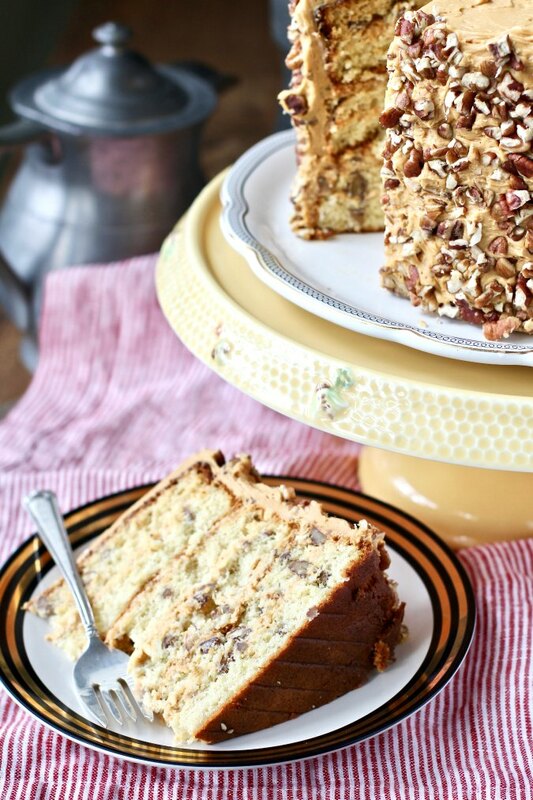 This Caramel Honey Cake is six layers of honey sponge cake loaded with chopped pecans and almond flour that are brushed with a sweetened condensed milk and cream mixture and then frosted with the amazing buttercream. 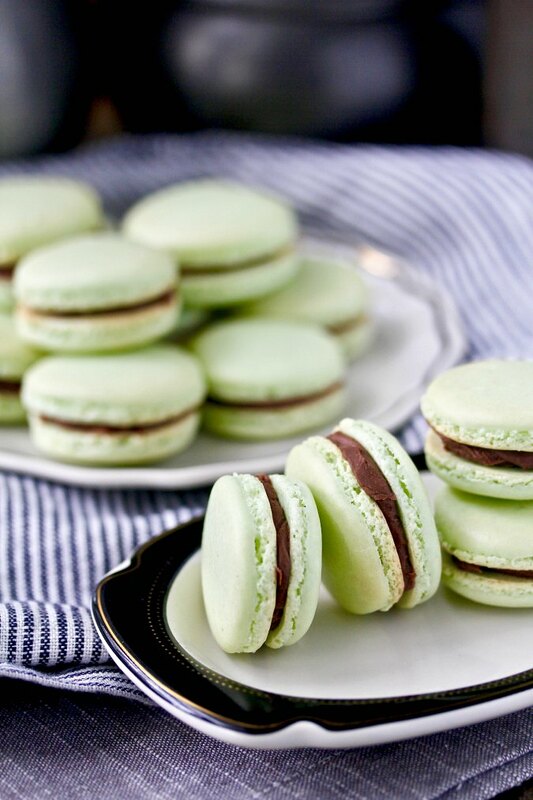 These mint chocolate French macarons, elegant little almond cookie shells filled with a mint chocolate ganache, are such huge crowd pleasers. This month, the Fantastical Food Fight members are sharing recipes with the theme of chocolate mint. I originally attempted making chocolate mint brownies for the theme, but they were a complete fail, so instead I decided to make macarons. 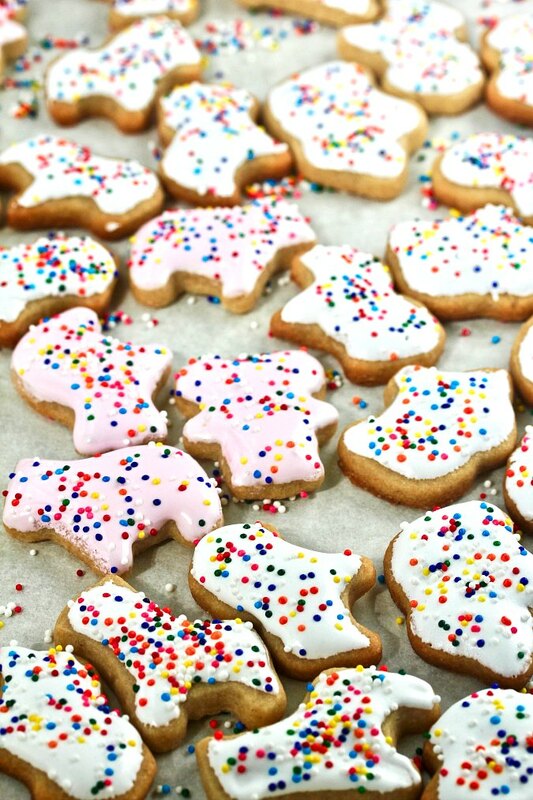 Homemade circus animal cookies - sugar cookie dough that is faintly spiced with cinnamon, cut into tiny animal shapes, glazed with a powdered sugar icing, and topped with colorful nonpareils. These animal cracker cookies remind me of the frosted Mother's brand pink and white circus animal cookies that come in the pink and purple bag. 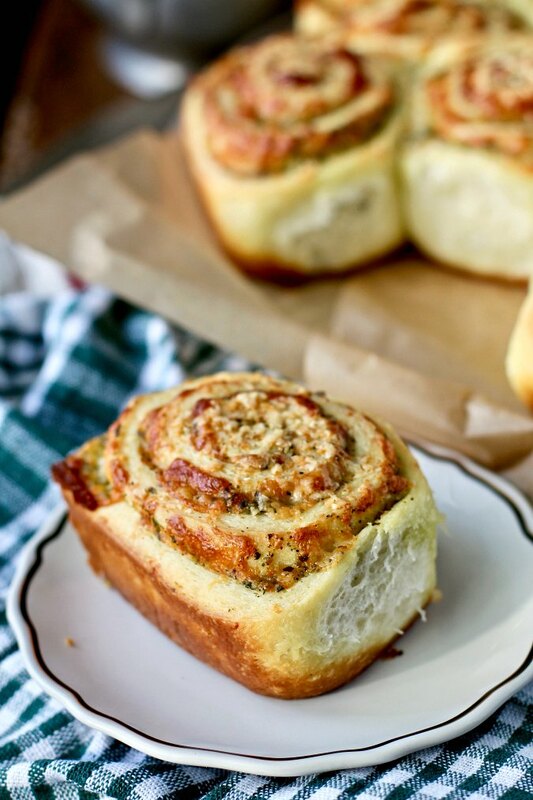 Pesto and Mozzarella Buns filled with almond basil pesto, mozzarella cheese, and topped with Parmesan cheese. The dough for these pesto and cheese buns is from the recipe for the Chelsea bun Christmas tree by Paul Hollywood in the Great British Baking Show introduced to the Bread Baking Babes by My Kitchen in Half Cups. 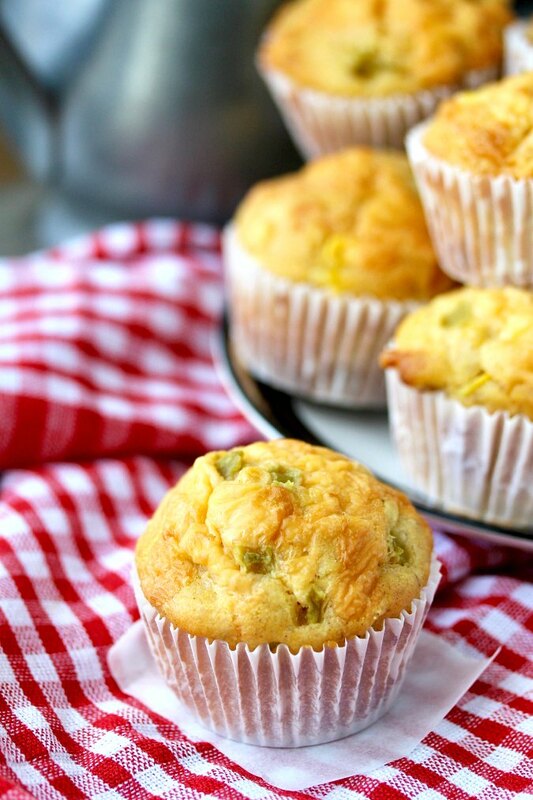 See her post for how to bake along. This Crock Pot Italian Chicken and Orzo Soup is easy to make, and the results are both nutritious and delicious. 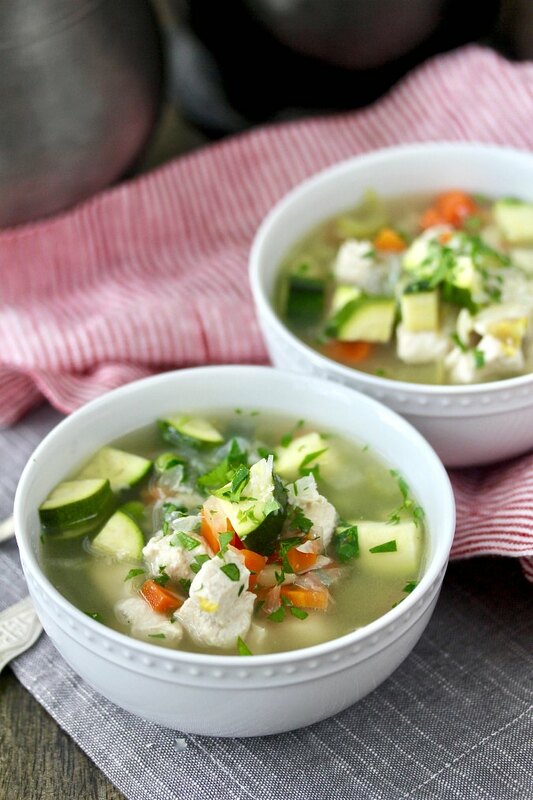 This recipe for Chicken Orzo Soup re-creates the flavors of an Italian soup in a slow cooker. And guess what? Even boneless skinless chicken breasts turn out tender and juicy when cooked in a Crock Pot. 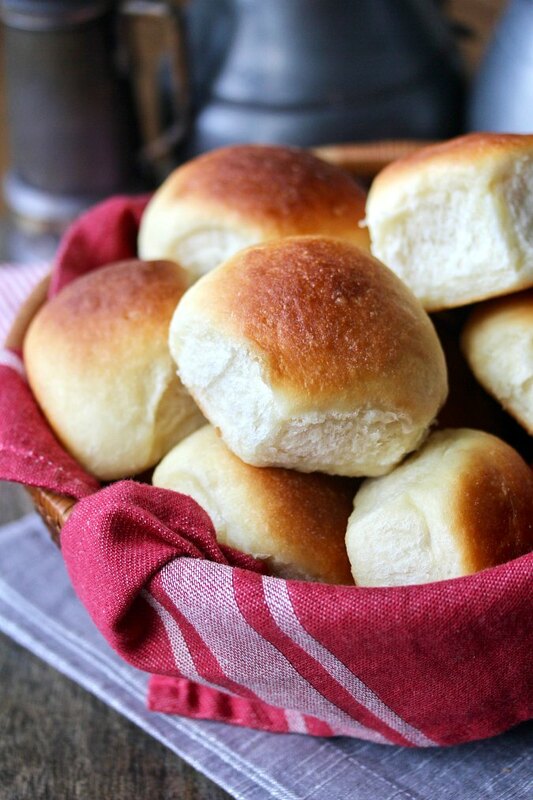 These Big Batch Dinner Rolls are soft and fluffy, and are perfect for a big family feast. I first made these big batch dinner rolls for a big family dinner. As the family "bread geek," I felt some pressure to come up with fresh dinner rolls. 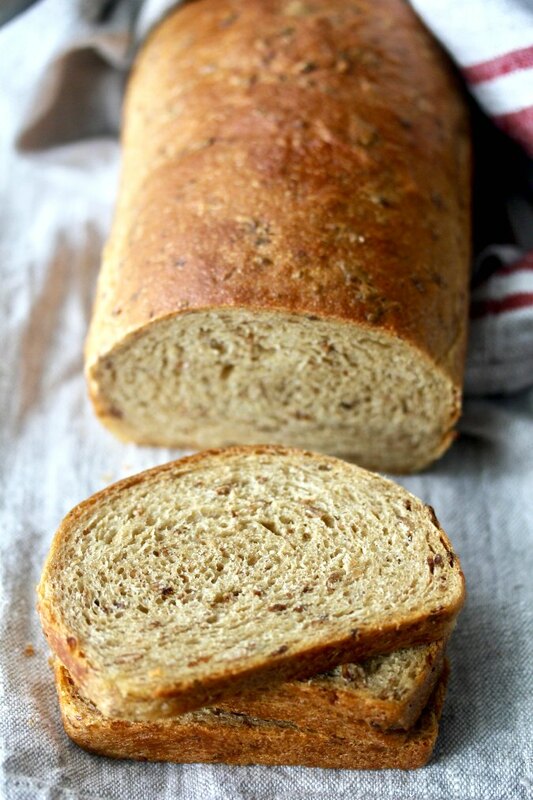 This English Granary-Style Bread is a copycat version of the bread from a flour made by Hovis in England. The flour is a blend of whole wheat and strong white flour and malted wheat flakes, sprouted wheat berries that are dried, and flattened. 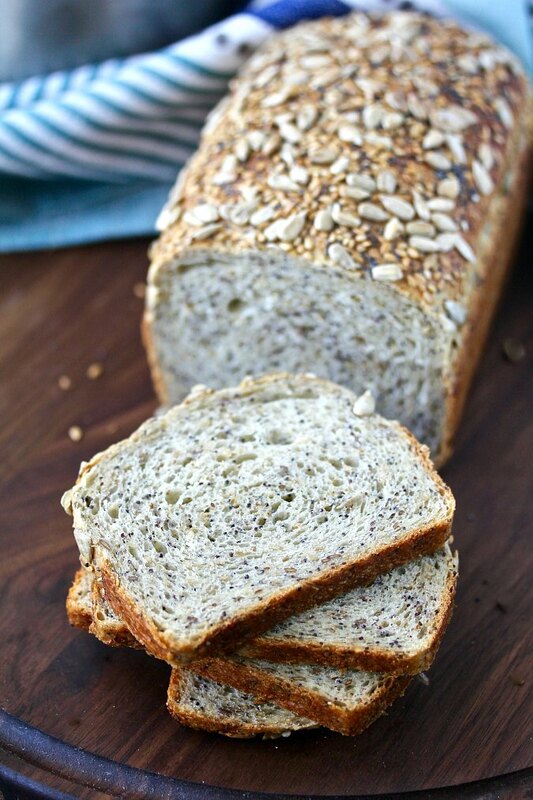 The malted wheat flakes add a slightly sweet, slightly nutty flavor to bread, and can be used just like you would use rolled oats in baked goods. Braised Cod Peperonata for Two - a fresh Italian-inspired dish with cod simmered in a mixture of fresh red bell peppers, onions, garlic, and tomatoes and finished with a delicious sherry vinegar. 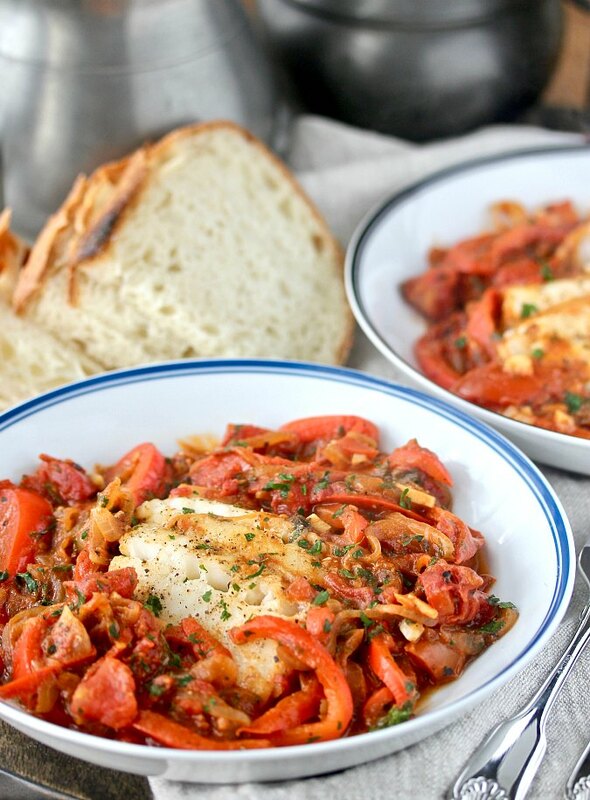 If you are planning a stay at home date night dinner with your sweetheart, I recommend serving this braised cod peperonata for two. 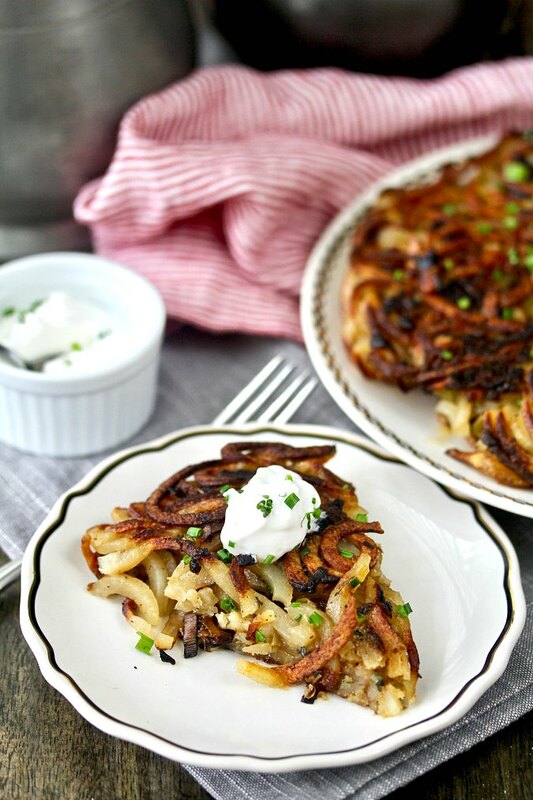 This baked rösti with spiralized potatoes and leeks is super crispy and crunchy on the outside and creamy and tender on the inside. Rösti (or roesti) is a potato dish made with grated potatoes that are then pressed and fried in a frying pan in a large round. The potatoes can either be grated from raw or parboiled potatoes. Potato lefse is a Norwegian flat bread that is rolled out very thinly, and then baked on a very hot griddle. It looks like a crepe, but tastes like a buttered baked potato. 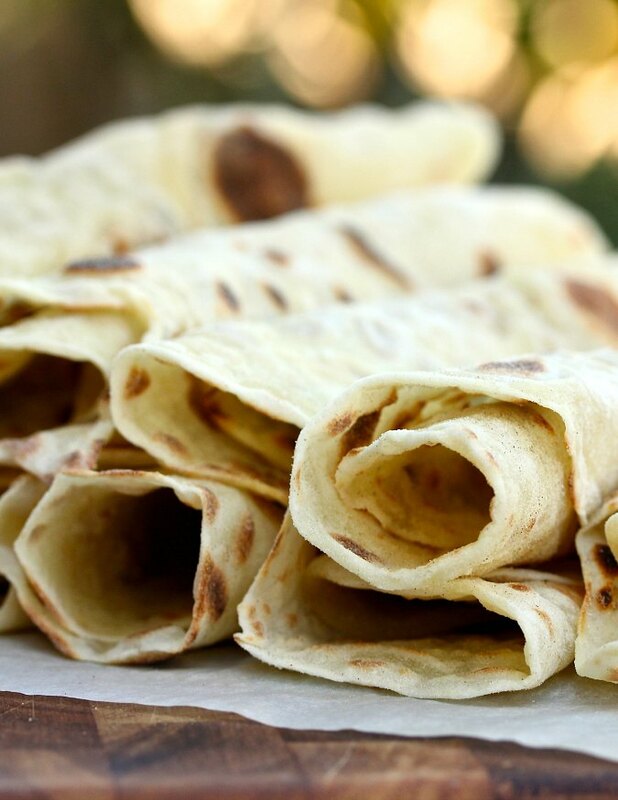 Potato lefse can be served with both sweet or savory fillings, including butter and brown sugar or jam, and they can also be used as a wrap for salads and meats.